All that you need to do is read through this list of Fun Things To Do In Pittsburgh, and comment with your recommendations. If you do not see it on our list, we will post your suggestion and credit it to you. Share this list with out of town guests, friends and business associates. Have them come post their experience on the day after they have tired a few. Lets create the LARGEST LIST of things to do in the ‘Burg. 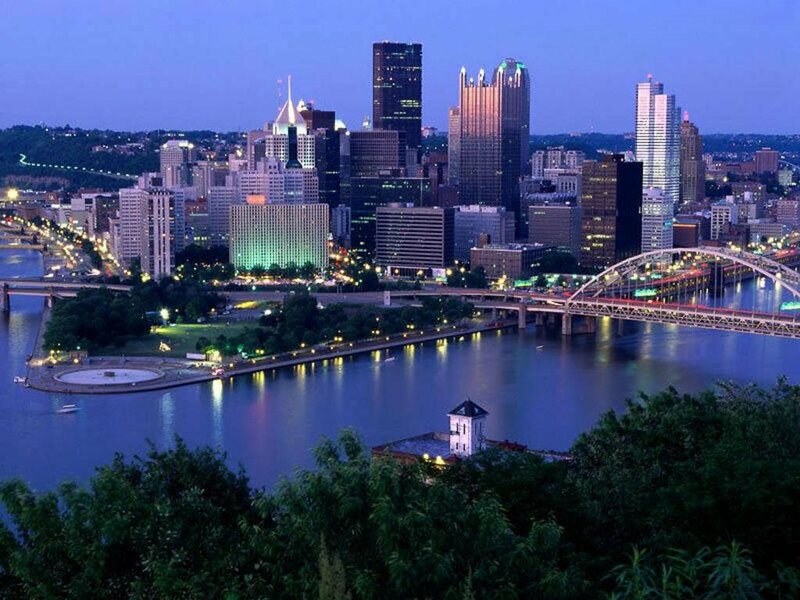 We will comment on the MOST CREATIVE suggestions and enter these Pittsburghers in the “fun things to do in Pittsburgh” contest by TDF Limousine. * Not in any specific order. 7. Pirates Game at PNC Park.